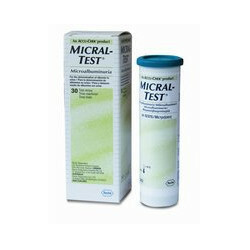 We are one of the leading trader, supplier, reatiler, wholesaler, distributor, exporter & service provider of Roche Diagnostics Products. 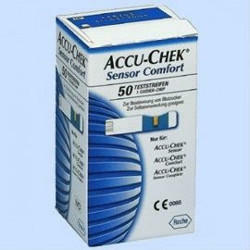 Our expertise is in manufacturing, exporting, trading and supplying a wide assortment of Accuchek Sensor Meter. Get accurate results faster with the advantage of electrodes with palladium, our provided sensor meter is highly valued for showing perfect results of glucose level in blood. This sensor meter is tested before giving to customers in order to maintain our reputation. 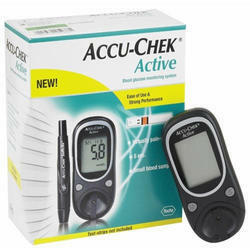 We offer this sensor meter as per the need of the customers within a given time frame. 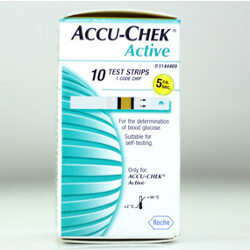 Owing to the expertise of our experienced professionals, we are able to manufacture, trade, export and supply Accuchek Active 10's Strips. Used for self testing the blood sugar level, offered strips are processed under the observation of our pharmaceutical experts keeping in mind medical norms. The offered strips are available in various packaging options in bulk order. 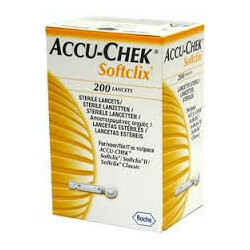 We are a prominent manufacturer, exporter, trader and supplier of the finest quality Accuchek Sensor 50's Strips. The given strips are processed under the favorable conditions by our pharmaceutical professionals using quality material. These strips are available in different packaging options in bulk quantity. 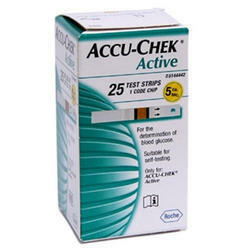 Our customers can avail these strips from us at affordable price. 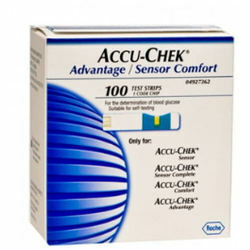 Looking for Roche Diagnostics Products ?